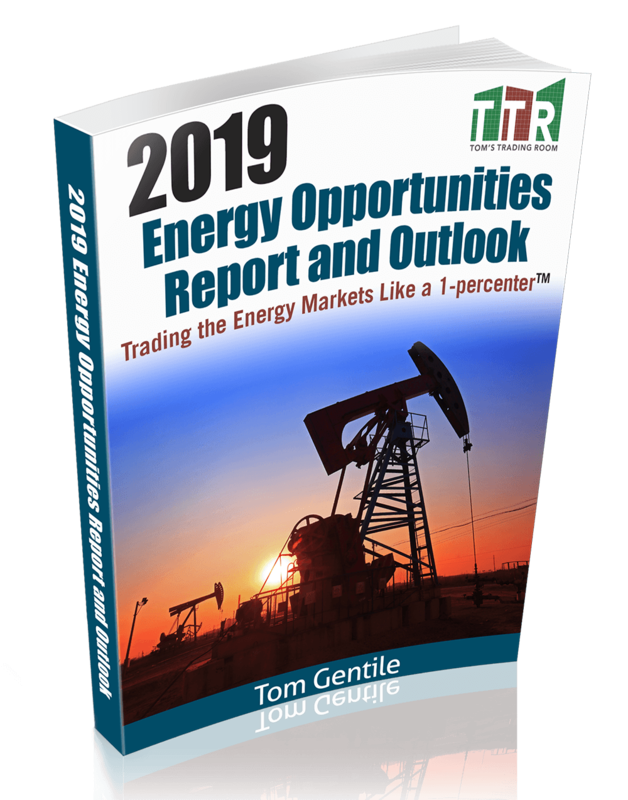 Tom's 2019 Energy Report and Outlook is Available Now! Learn how to take advantage of seasonality patterns in the Energy Industry by downloading Tom's newest report! strategy that has a proven profitable approach? 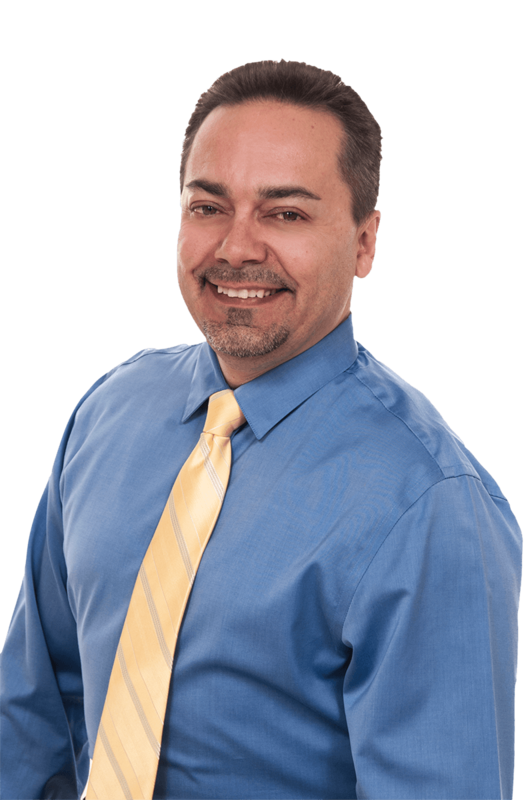 Download Tom's "The Flying Five" strategy for 2019 and see how it could work for you! 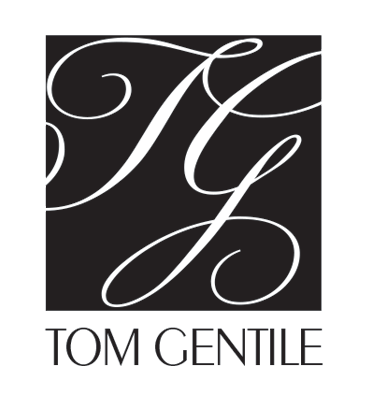 Tom’s Tools – Risk Free! What are Tom’s Tools? They are a group of tools that have been specifically designed for options analysis. They will give you the ability to backtest trade scenarios, create custom builds of targeted search criteria and allow you access to search a particular trading strategy. Act now and get Tom’s Getting Started Package as well – with access to a series of webinars guiding you through the platform. 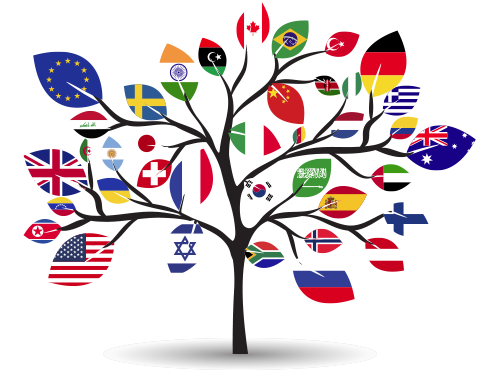 A project of Safe Port Initiative, a US-based 501(c)3 organization, dedicated to providing recovery services as well as refuge and advocacy to victims and survivors of human right violations around the world. Click here to learn more and find out how you can make a difference!